WOW!!! 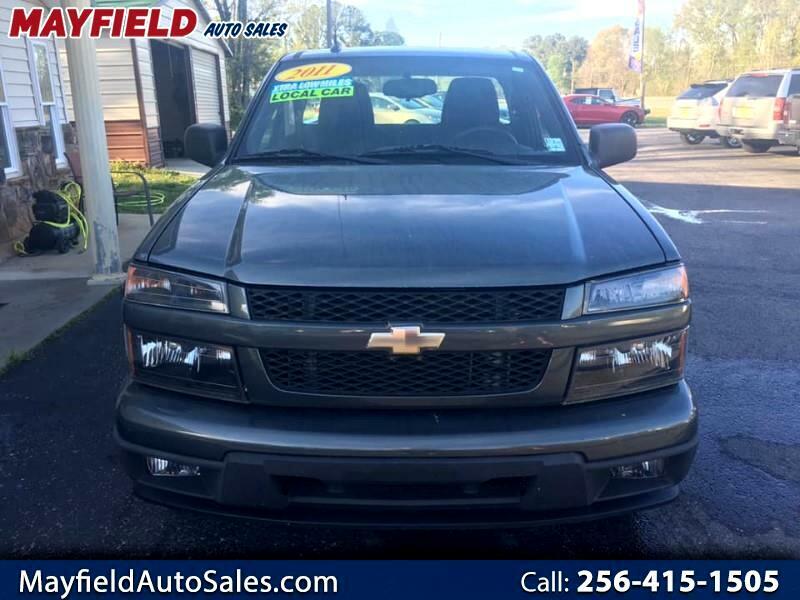 2011 CHEVROLET COLORADO!!! DARK GREEN WITH BLACK CLOTH INTERIOR!!! CLEAN CARFAX WITH ONLY 64,051 MILES!! !